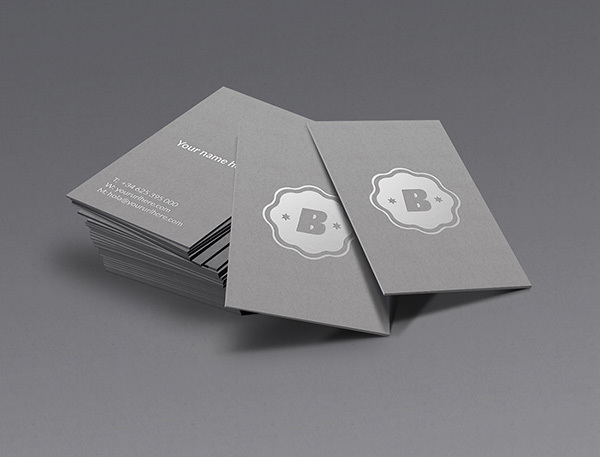 We’re delighted to present this elegant business card mock-up ideal to showcase vertical designs. The PSD file includes smart layers to minimize your work. The credit for this great freebie goes to Jose Polanco.